Grace Industries was awarded NYSDOT contract D263477 NYS Route 231 Safety Improvements at Northern State Parkway (NSP) Interchange in October, 2017. 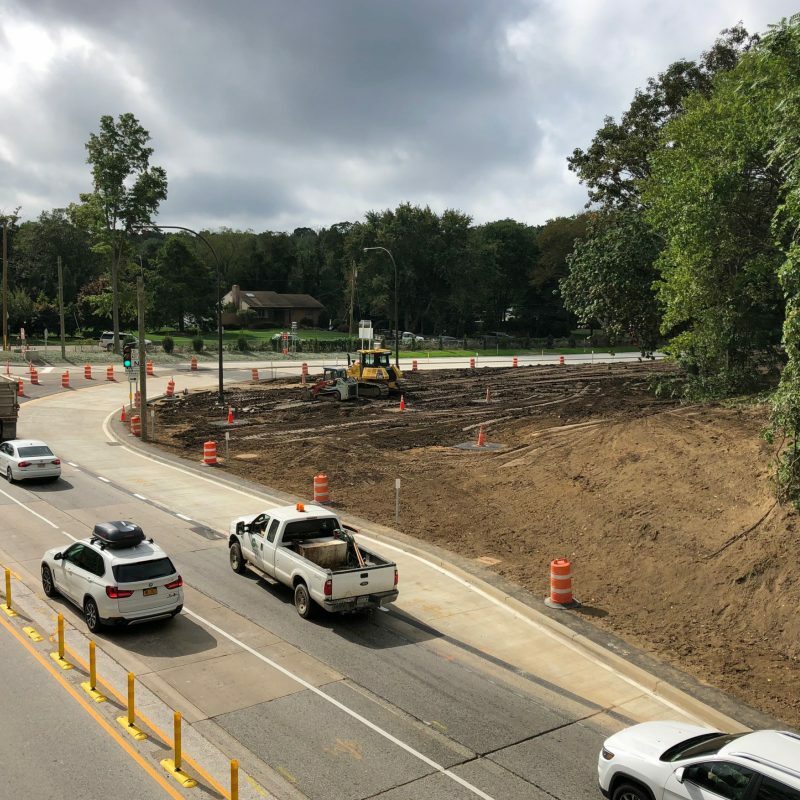 The scope was comprised of work to improve traffic flow, reduce accidents, reduce delays, improve overall safety and traffic operations, construct new parkway ramps, and improve pedestrian access. 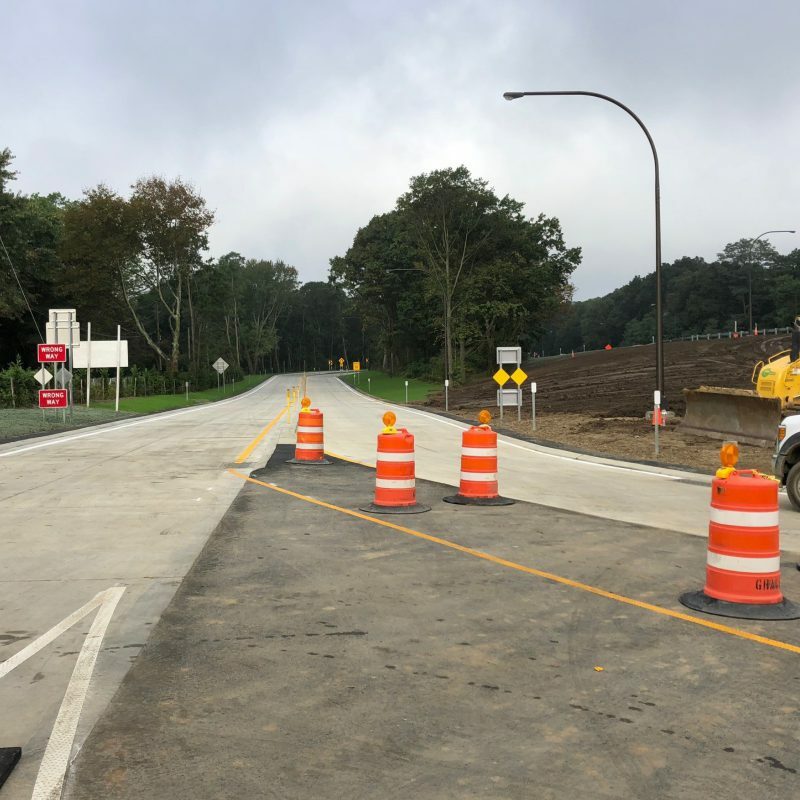 Work included the addition of a turning lane northbound on 231 to Deforest Road and eastbound NSP, and a completed reconstruction of the westbound NSP ramp to northbound 231. Additional drainage, and increased capacity of the recharge basin will help mitigate flooding issues on NSP. The project also included earthwork, concrete curb and pavements, lighting and traffic signalization, and landscaping. Tight time constraints, coordination of phases so as to not impact the traveling public, extremely wet winter and spring conditions, and an overall short project timeline all contributed to this project's complicated schedule. Despite these obstacles, work steadily progressed. Acting DOT Commissioner, Paul Karas, stated, "Modernizing the interchange of the Northern State Parkway and Route 231 is a wise investment that will pay off in more convenient travel for years to come. Projects like this are helping improve commutes and support commerce across New York State, making it easier for everyone to get to where they need to go."